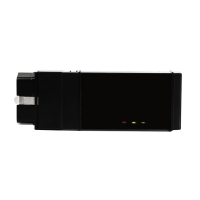 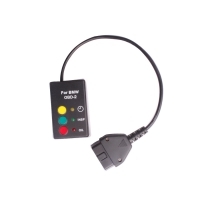 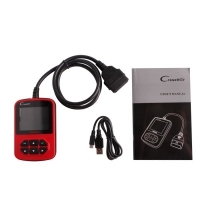 With Gsunlight.com- Airbag Service Reset Tool, Can do Car Airbag light on, turn off airbag light. 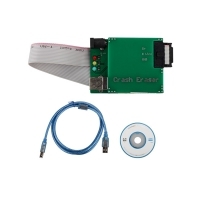 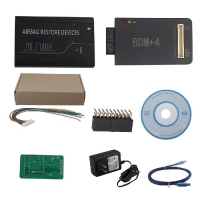 Airbag reset tools for obdii and canbus compliant cars, these cars work with Honda, Mercedes Benz,BMW, Opel, vw, Audi and more cars made. 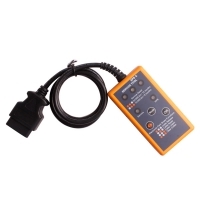 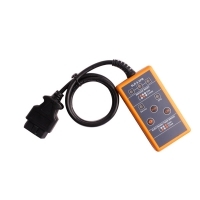 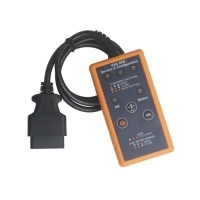 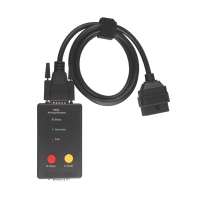 Airbag Service Reset Tool from Gsunlight.com- are easy to use, No need pc to connect, only need a interface to plug into the car's socket. 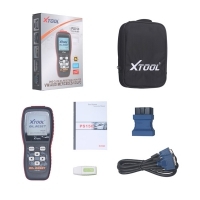 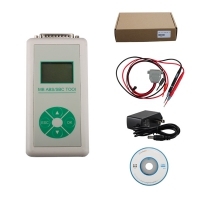 Airbag Service Reset Tool including Car Service Interval Resetter & Airbag Resetter, Car Service Airbag Reset, OBD2 Airbag Resetter, Inspection Oil Service tool, EPB Service Tool. 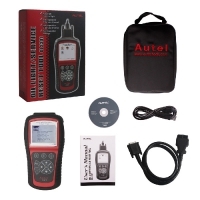 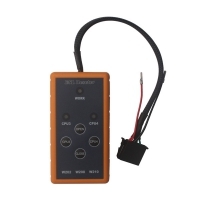 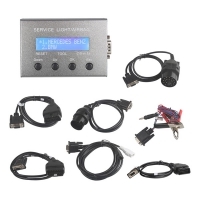 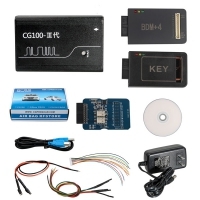 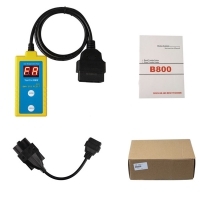 Gsunlight.com- Airbag Service Reset Tool with good price, such as: Volvo Service Reset Light Tool, Benz ESL Resetter, VW/Audi EPB Service Tool, Launch CResetter Tool, 10 in 1 Universal oil service airbag light, X-200 Oil Reset Tool, MB ABS SBC Tool, BMW SI Reset Tool With OBD2, CG100 Airbag Restore Devices, B800 Airbag Reset Tool etc.